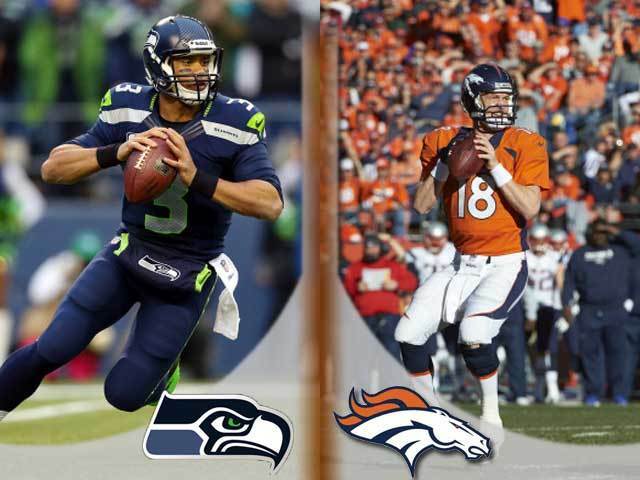 NFL Sunday: Super Bowl XLVIII Rematch! Big Sunday for the NFL with much attention focused on the rematch from this year’s Super Bowl XLVIII. Less than 8 months ago, the Seattle Seahawks dismantled the Denver Broncos 43-8 in one of the biggest Super Bowl blowouts of all time. Denver was a 3 point favorite earlier this year on that gloomy night in New Jersey and things won’t be much easier this time around. As a +4.5 underdog, Manning and company will travel to Seattle where arguably the loudest home crowd in all of sports will look to support their (1-1) Seahawks in their quest of a repeat victory! Bet on NFL 1st Half! «BitcoinRush.io NFL Survivor Pools! Free Pool worth 2 Bitcoin! »Experience Provably Fair Bitcoin Casino Games!